There is an idea that when we create a place for people, in our lives, communities, or at our table, we give them space to heal and become. I thought this book was about that. This book is 18 pages of spiritual applications and 200 pages about trees. If you love reading about random facts about where people lived and the trees that were near them, this is for you. I was hoping to see more about people than trees and I was disappointed. 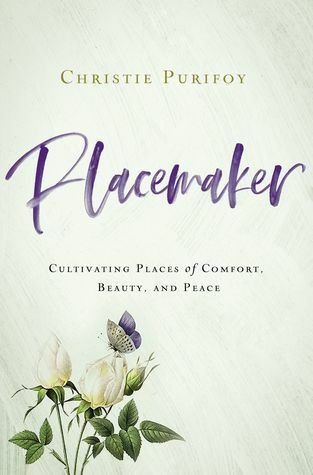 Sign into Goodreads to see if any of your friends have read Placemaker.